We are delighted to announce our partnership with Voice of the Customer (VoC) specialists Maru/edr. The partnership provides customers of Maru/edr with the latest video data capture and analysis capabilities for use across a broad range of VoC programmes. Through the seamless integration, feedback extracted from video responses is combined with Maru/edr survey data and other information to deliver contextualised insight that brings customer’s experiences to life. The new partnership allows respondents to provide feedback in their own words through webcam or mobile app video capture. The flexible integration means that video-based questions can be embedded into existing VoC programmes, as well as offering engaging ways for consumers to feedback to brands in ad hoc studies or via online panel projects. 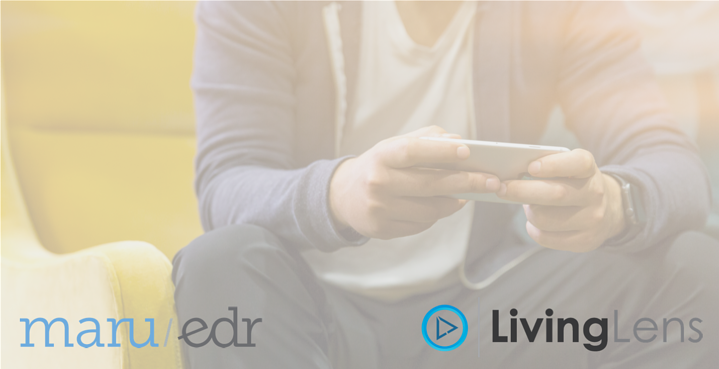 Utilising our video capabilities, Maru/edr can tag, transcribe and translate video content. Bespoke filters based on survey responses or supporting data provides another powerful lens to both view and mine video content. Users can quickly analyze the wealth of data stored within video including the spoken word, actions, objects and sentiment; elevating video beyond storytelling into a data asset in its own right. Consumer video content is easily turned into showreels to bring insight to life and place the Voice of the Customer at the heart of important business decisions. We are delighted that Maru/edr have chosen our leading-edge platform to become our latest partner and excited to see the impact and outcomes our solution will have on their clients.